Bitcoin Oracle, Shark on Shark Tank South Africa, Serial Entrepreneur, Ranked one of Top 5 most influential FinTech/ Blockchain/ Crypto Currency insiders in the world. 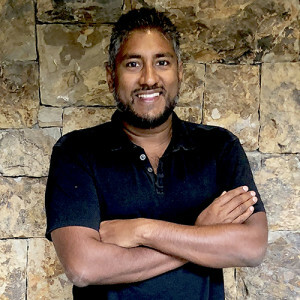 Along with Elon Musk, South African-born Vinny Lingham is currently South Africa’s other major technology entrepreneur export to the famous Silicon Valley in San Francisco, and is always found ranked online in the top-5 lists of the most influential FinTech/ Blockchain/ Crypto Sphere insiders on the planet. 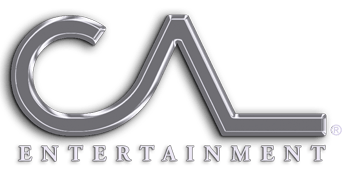 He is a shark on “Shark Tank South Africa” (made by the same producers as “Shark Tank” in the U.S.) and is a very well-known presence online and in news media. Vinny is well known for his rabidly engaged Twitter following and speaks candidly about contemporary issues facing the Bitcoin & Blockchain community. His previous business Gyft, which sold electronic gift vouchers, shot to fame after it began accepting Bitcoins. After California-based First Data acquired Gyft in 2014, reportedly for over $50m, Vinny – a serial entrepreneur – has also become well known as the ‘Bitcoin Oracle’ for his accurate forecasts of movements in the cryptocurrency’s price. He is now known as one of the world’s top experts on Bitcoin and Blockchain. After over a decade of experience in e-commerce, Vinny realized that no-one had a universal identity solution that balanced security and privacy with ease of use and ubiquity. Today, his company, Civic, is being built from the ground up to solve problems relating to identity theft, fraud, and ultimately, democracy.